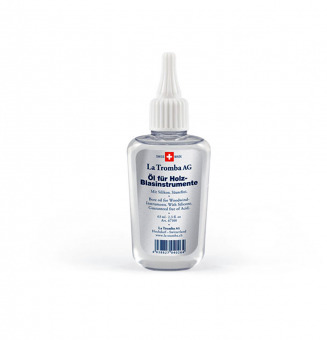 The ultimate all-round oil. Suitable for both Piston and Rotary valve instruments. Prevents corrosion and gumming. 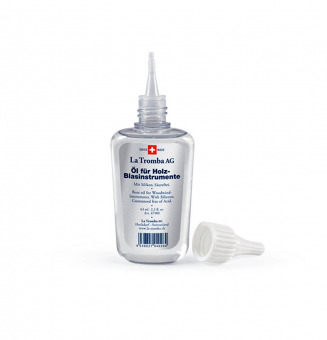 Reduces potential frictional noise. Regular use assures optimal operating characteristics. 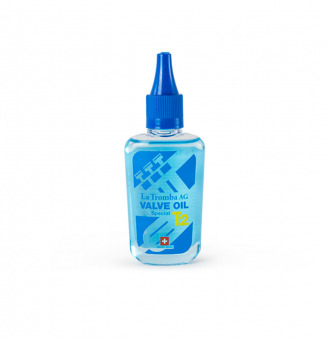 Is a fine light blueish oil, with extremely good lubrication qualities. 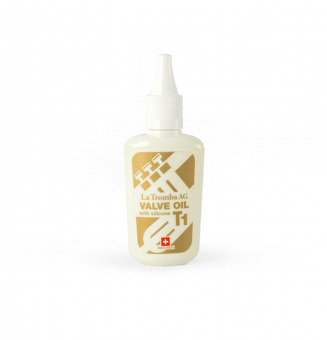 Suitable for the valves of all brass instruments.Especially for Monel and or Steel piston valves. 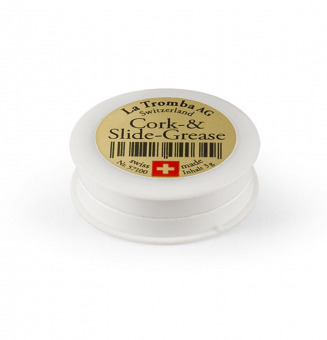 The finest of the La Tromba Oils for Brass instruments and is especially suitable for use with Monel and or Steel Piston valves. 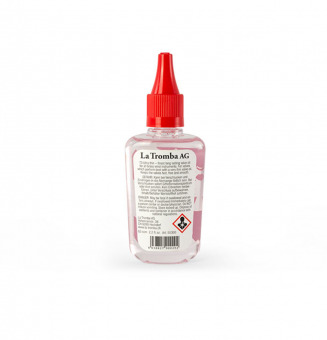 La Tromba bore oil maintains and hydrates the bore and tone wood of your instrument. 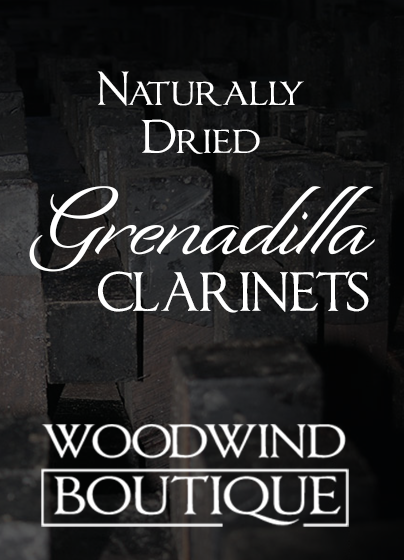 It effectively prevents the extraction of natural oils from the wood, caused by condensation. At the same time, it reduces the risk of cracks. 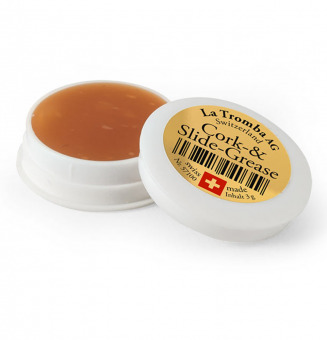 When applied to the tenons it minimizes swelling caused through moisture. 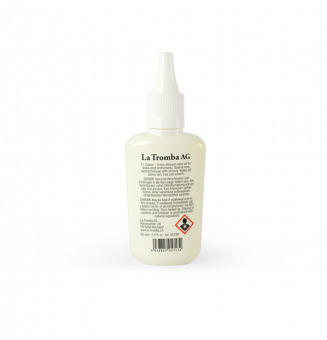 La Tromba woodwind oil effectively increases the lifespan of your instrument.